Starbucks's legendary pumpkin spice latte was introduced in 2003, and since then, the sweet seasonal beverage has become more than just a beverage… It's become a lifestyle. The PSL way of life, much like Holland's hygge, is all about autumnal coziness: sweaters, scarves, hot chocolate. It may be "basic," but I suppose that's why it's so popular. There's just something about colorful leaves and gourd that strips a certain contingent of people of all their chill. In (slightly ironic) honor of PSL season, we thought we'd take the opportunity to talk about out favorite pumpkin-infused skincare products. Pumpkin skincare isn't a gimmick, though—the fruit is loaded with enzymes and alpha hydroxy acids, which help brighten and smooth the skin. Pumpkin seed is also shown to boost collagen production and contains tons of vitamins A and C, which soften the skin, as well as zinc, which combats breakouts. So do your skin a favor this fall and lean into those PSL vibes. Here are 11 pumpkin-rich skincare products worth a try. Pumpkin is the key product in this all-natural and recently launched exfoliating mask, which aims to boost cell turnover and increase circulation for your glowiest skin ever. Apricot seed powder and beta-carotene support pumpkin's skin-smoothing action. Crafted with 100% natural, plant-derived, and certified-organic ingredients, this age-delaying face oil uses pumpkin seed, rose-hip seed, and meadowfoam to reduce both fine lines and dark spots while protecting the skin's moisture barrier. It smells heavenly, and just a small drop leaves the skin velvety smooth. We pay so much attention to the condition of our faces, but our bods deserve high-quality ingredients, too. This spicy-sweet body lotion uses pumpkin extracts and glycolic acid to improve the tone and elasticity of your skin. Apply this gentle overnight mask right before bed and wake up with the glow-inducing benefits of pumpkin enzymes all over your face. As one Sephora reviewer writes, "This feels so hydrating and makes my skin feel wonderful in the morning. 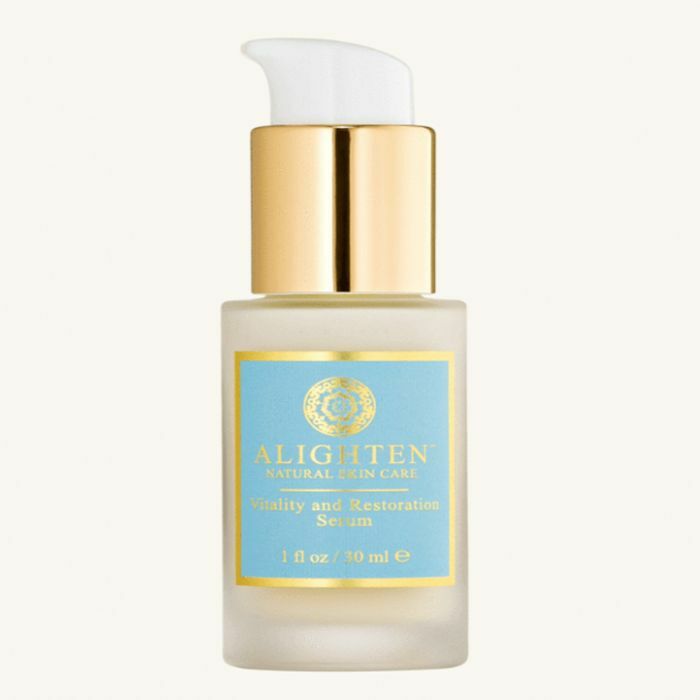 … After a few weeks of consistent use, I noticed an improvement in the smoothness of my skin." 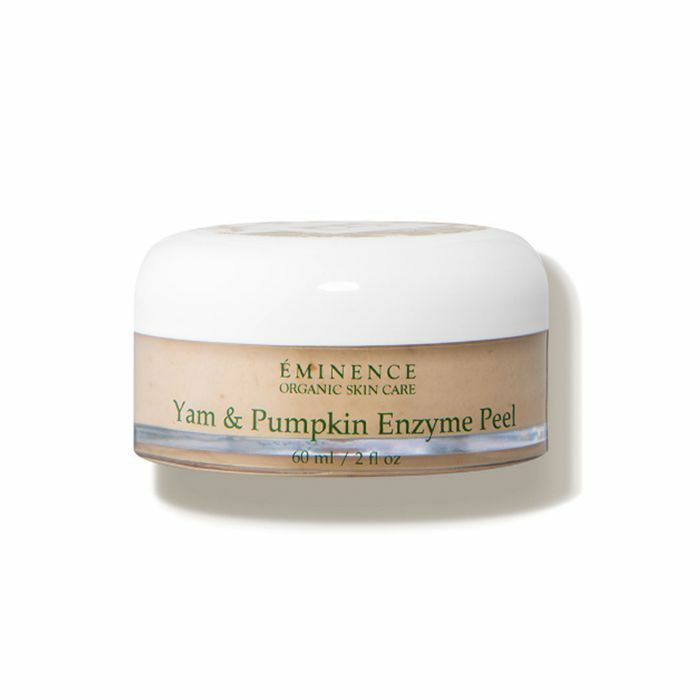 Like Thanksgiving in a jar, this opulent yam and pumpkin peel uses high concentrations of enzymes and beta-carotene—as well as AHAs, green tea, and hyaluronic acid—to brighten skin, reduce fine lines, and restore moisture. This slightly milder peel uses the enzymes, phytonutrients, and antioxidants in both pumpkin and apple to reduce pore size and protect your skin from free radical damage. We were first recommended this luxe essence by model and actress Hari Nef, who swears the product balances the pH of her skin to keep it hydrated and protected from environmental damage. Just use your fingers to pat the product into your face after cleansing. Have sensitive skin? 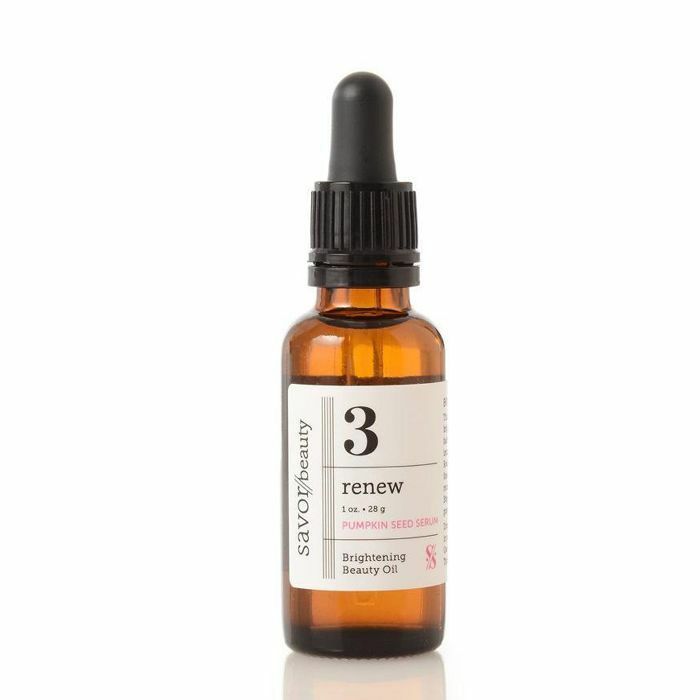 Reap the benefits of pumpkin without the risk of irritation with this lightweight serum, which is also loaded with plumping hyaluronic acid, as well as calming calendula, cucumber, and aloe vera. 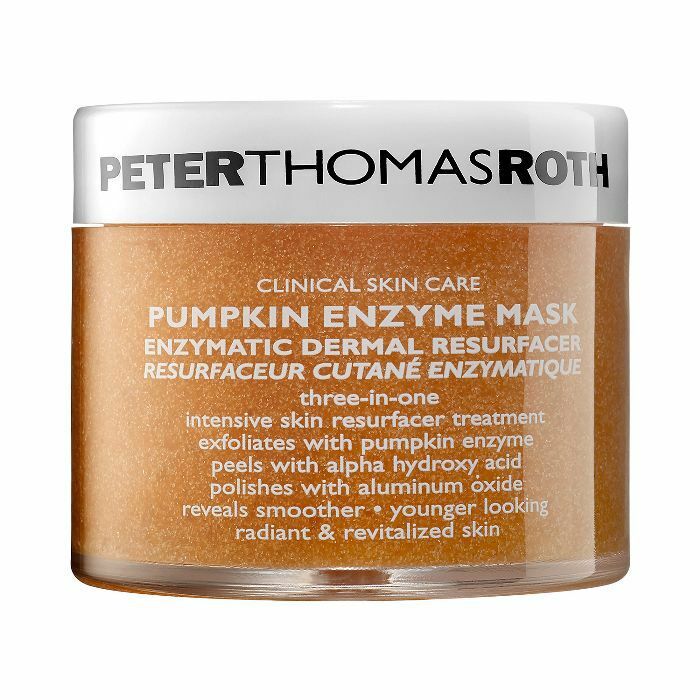 Peter Thomas Roth always slays the mask game, and this resurfacing product, which is also formulated with AHAs, is no exception. "Best face mask I have ever tried," raves one Sephora reviewer. "I have dry skin and after I use this my skin feels amazing. It also brightens up my skin that usually looks so dull." 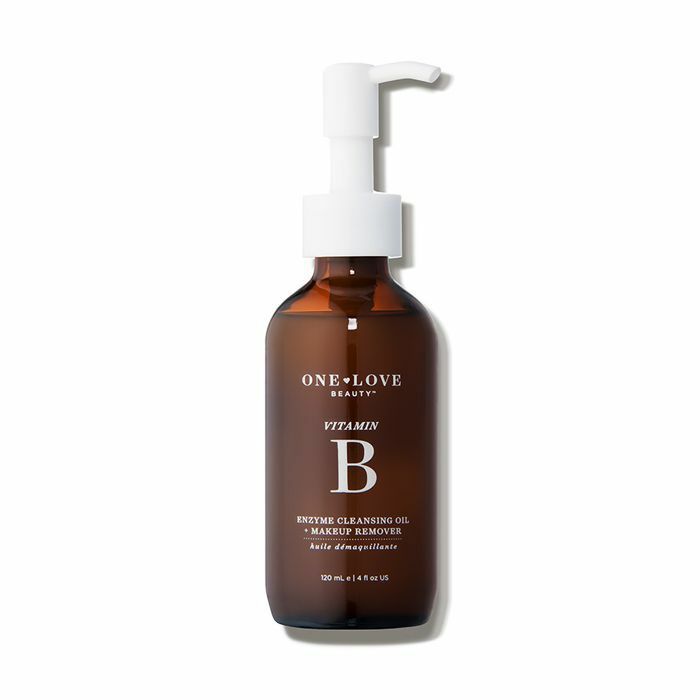 One Love Organics's all-natural cleansing oil is a longtime beauty editor favorite, and I didn't even know it was made with pumpkin seed oil. Papain and papaya enzymes supplement the ingredient's glow-inducing properties. 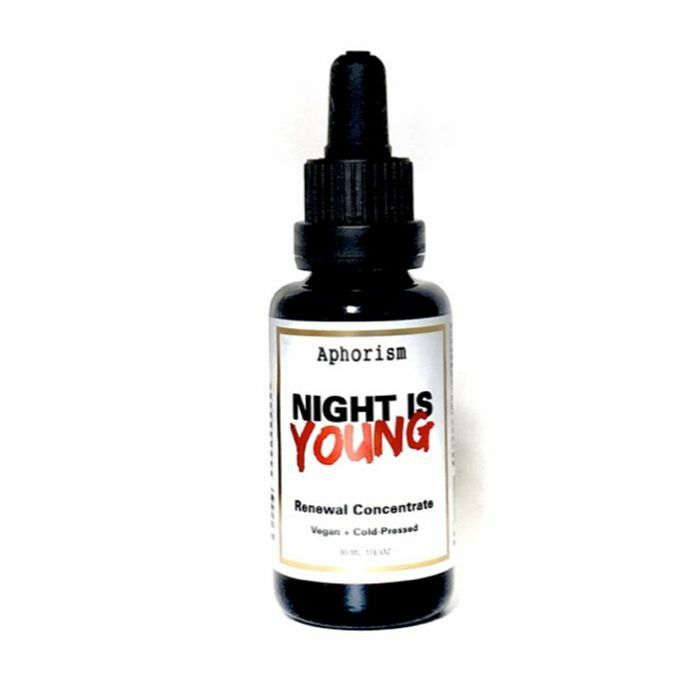 Aphorism is a new brand discovery for team Byrdie, as is its intriguing before-bed serum. Made of organic, plant-based, cold-pressed ingredients, the product induces an all-natural glow that's visible in the morning after just one use. Next up: Don't miss the best serums for every skin type and concern.